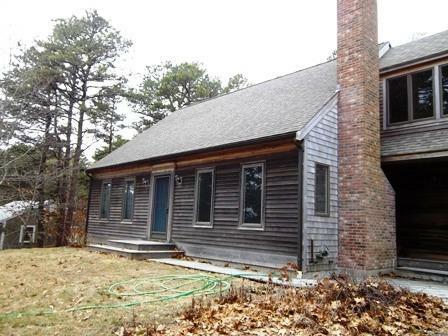 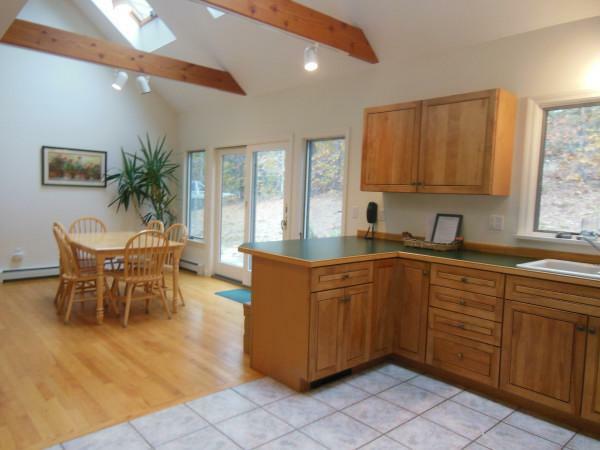 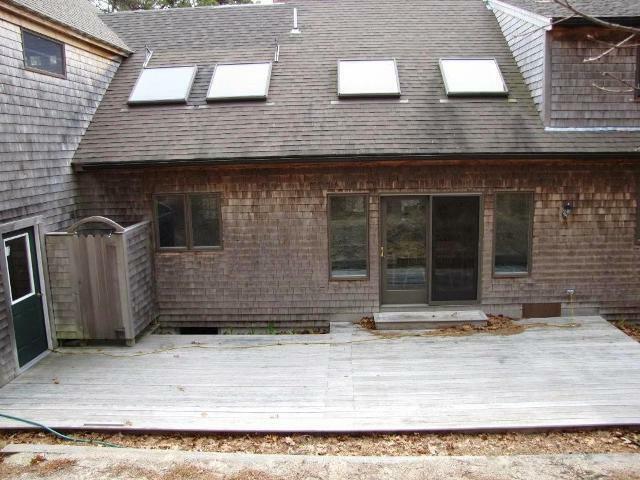 Walk to high tide swimming from this 3 bedroom, 2 bath Wellfleet home. 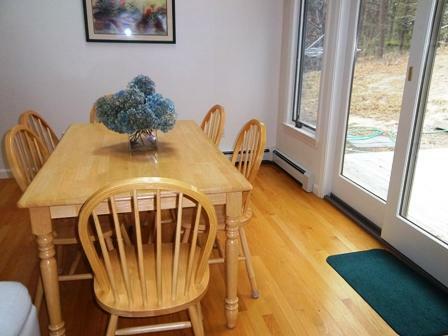 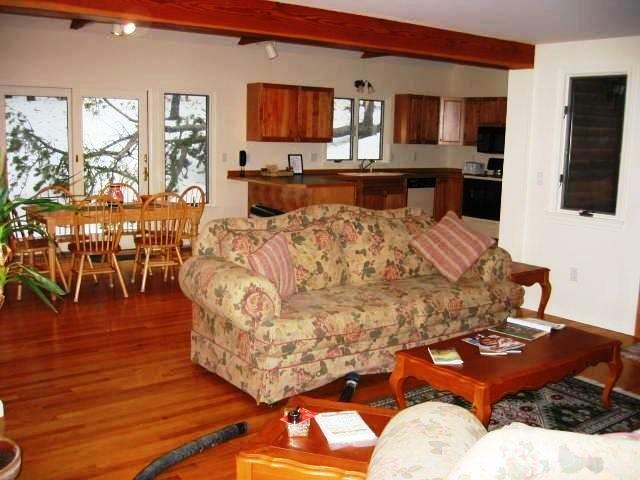 The bright, sunny interior is boasts hardwood floors and new furnishings. 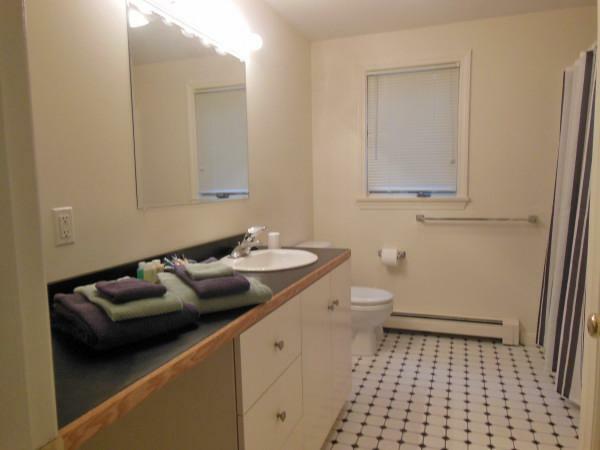 There are three bedrooms, two on the first level and one on the second, as well as two full baths, one up and one down. 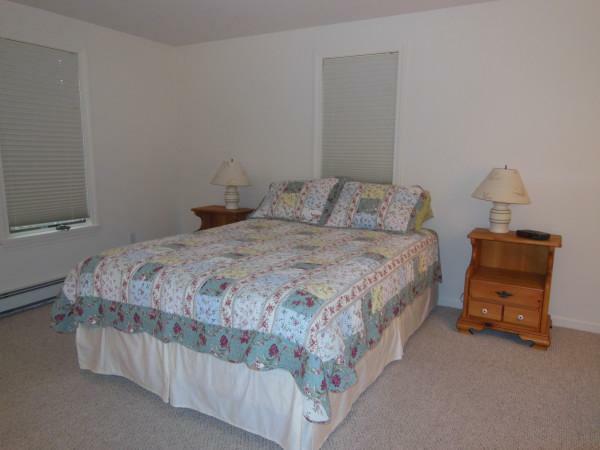 The Master Bedroom, located on the first floor, features a queen sized bed. 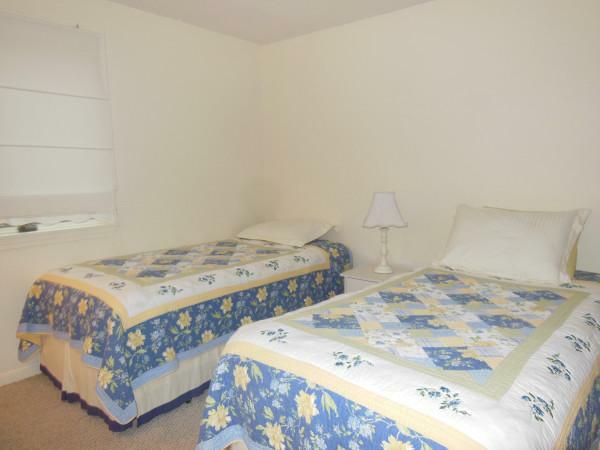 The second bedroom has 2 twin beds. 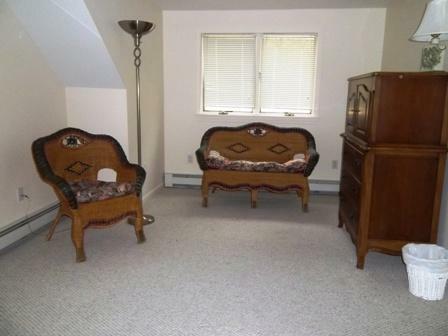 The third bedroom, upstairs has 2 twin sized beds as well. 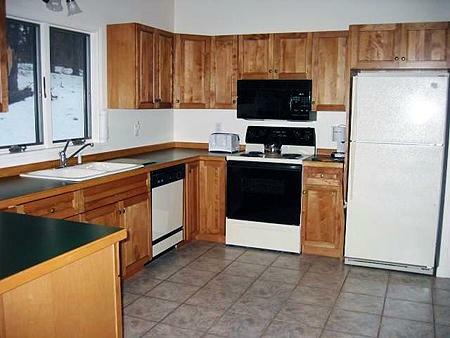 Amenities include wireless internet, gas grill, and an enclosed outdoor shower great for a quick rinse after a day at the beach.Non-refundable $135.00 Administrative Security Fee plus applicable state and local taxes. 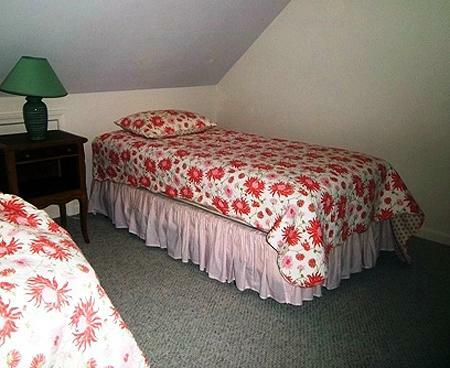 Linen Package is available upon request for maximum capacity at an additional cost of $205.00.